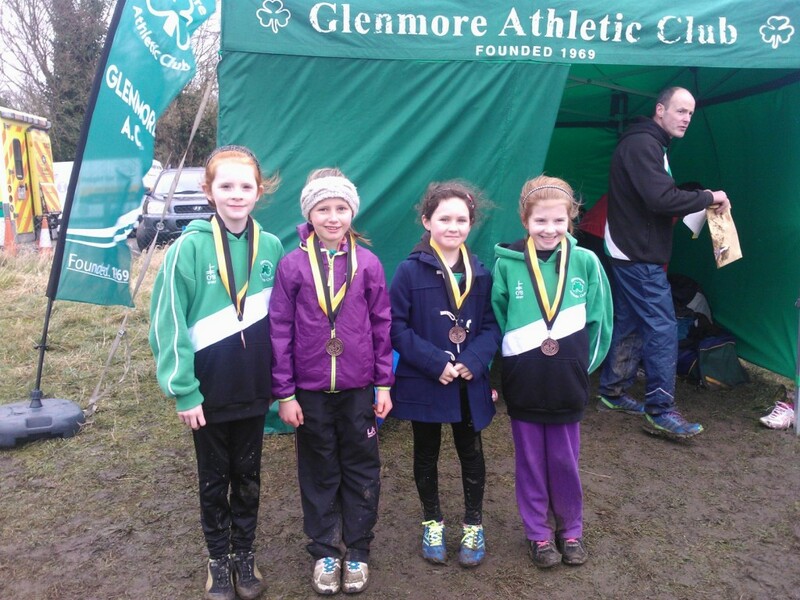 On Sunday the 22nd Juvenile & Senior Glenmore athletes travelled to Oldbridge for the annual Rás na hEireann meet hosted by Dunleer AC. 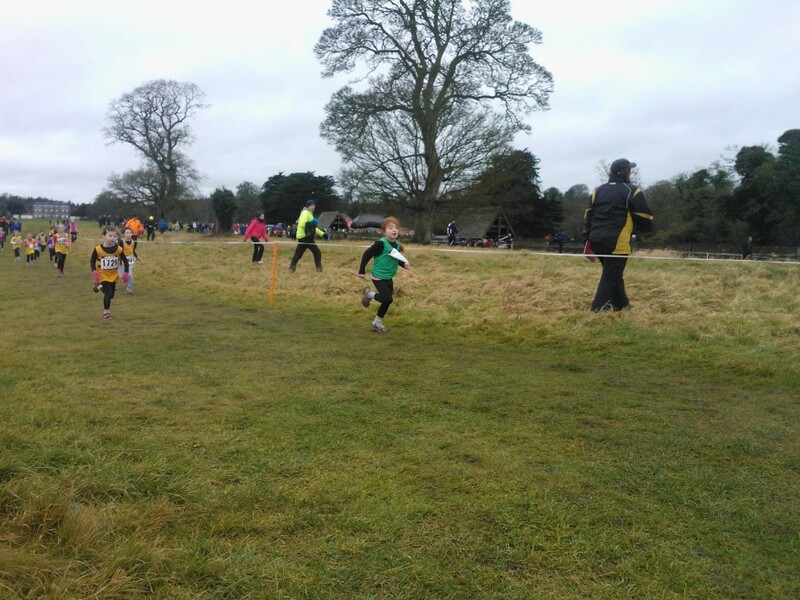 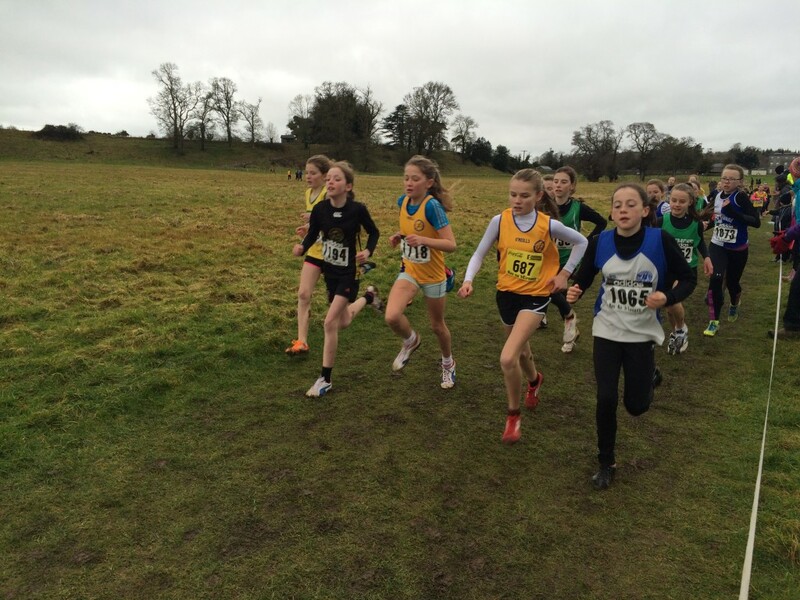 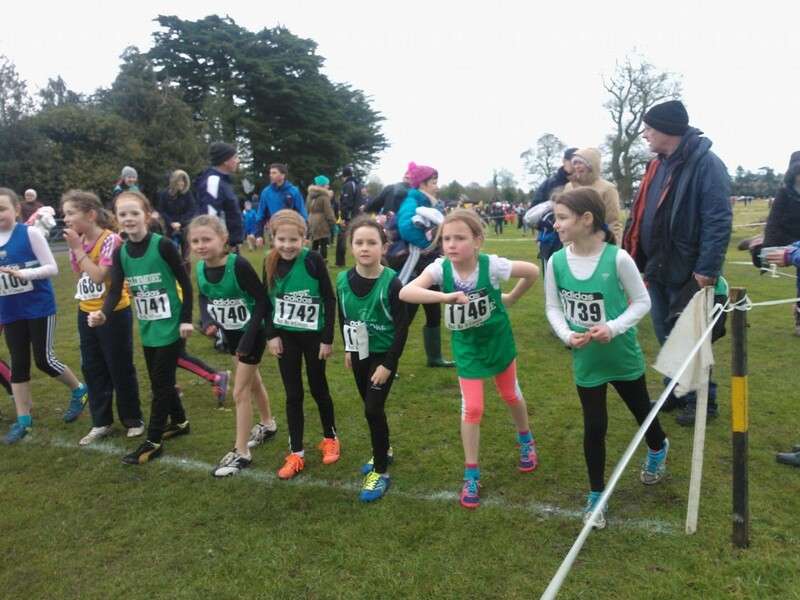 U9 girls Jessica White and Emma McCarragher were first up with fine stalwart races. 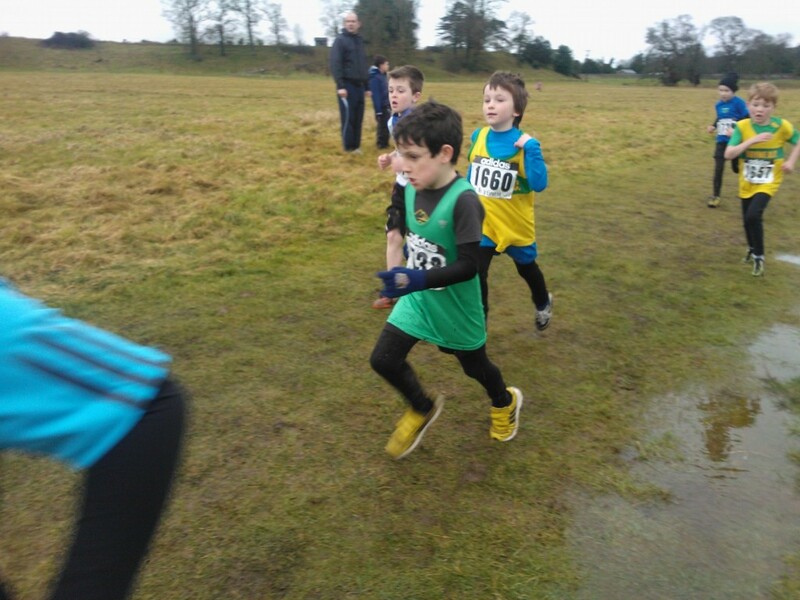 Dúalta O’Neill represented the U9 Boys, this was his first run out for the club & a fine, brave run it was too. 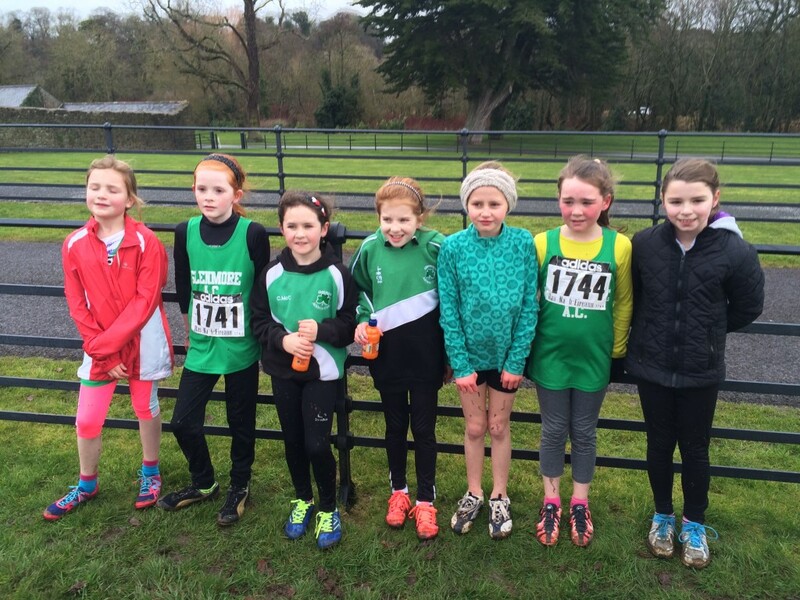 Next up were the U11 Girls who won 2nd team with Ava Brady, Lisa Conlon, Lucy White & Chloe McCarragher, they were followed by teammates Anna dawson, Katie McGuinness, Orlaith Daly & Sarah Mallon, it was lovely to see so many Glenmore athletes in the race whilst U11 Boys Fionn O’Reilly & Shane Gallagher ran valiantly. 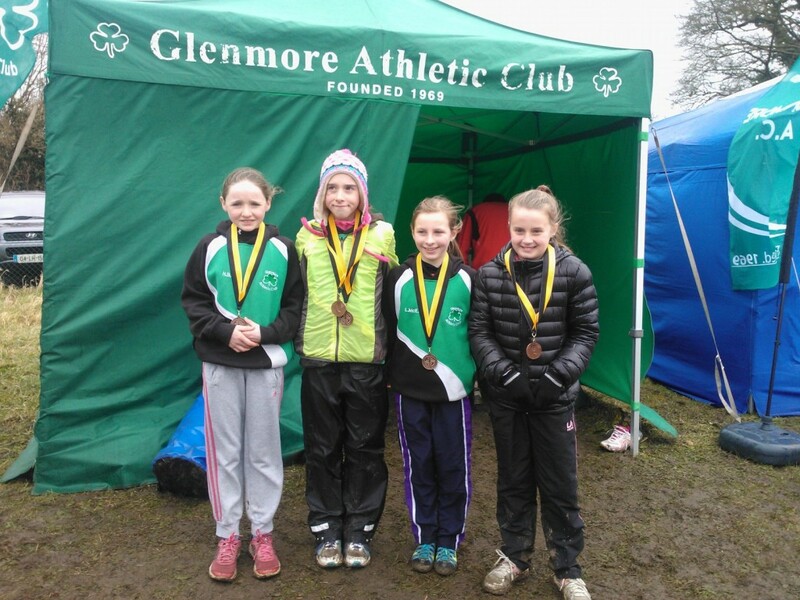 Next up were U13 Girls who won gold team medals with Anna McArdle (4th individual medal), Laoise McElroy, Katie Conlon, Nicole Barry & Loaise Mc Guinness. 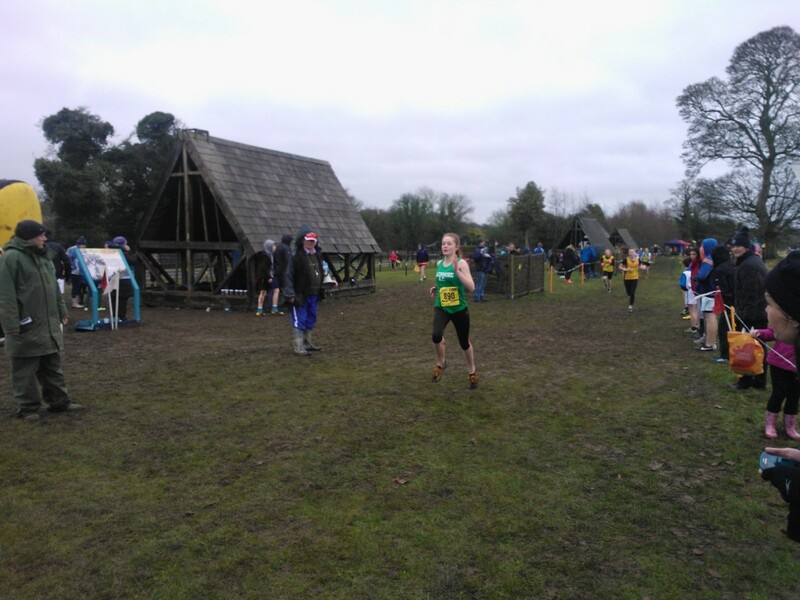 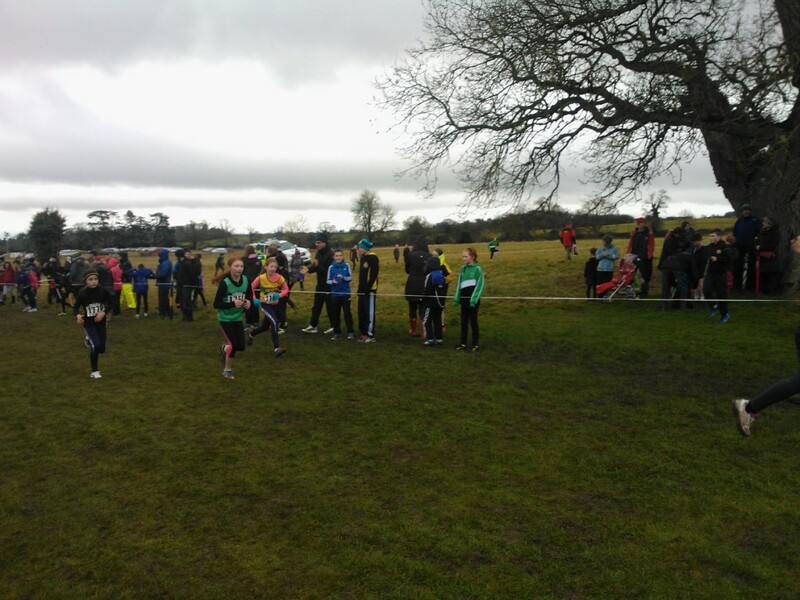 Congrats to Darragh Brady who ran solo amidst a competitive field in U13 Boys race. 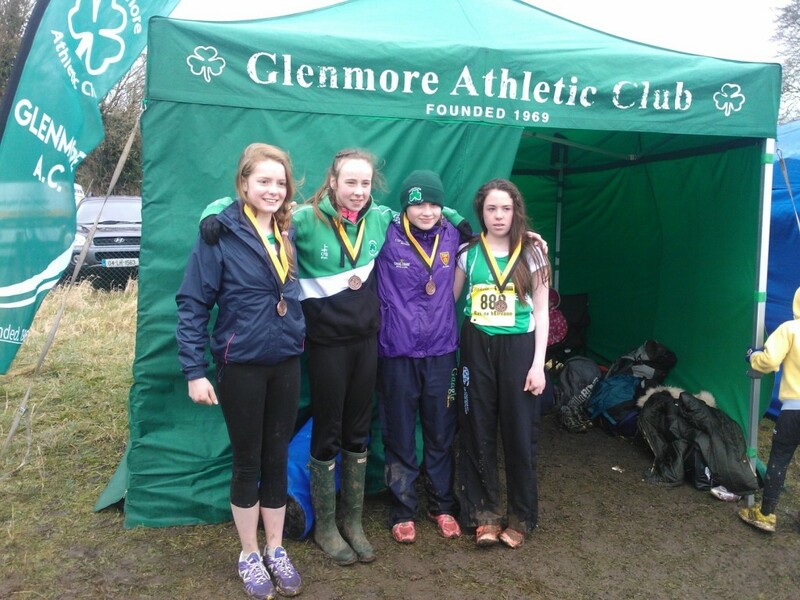 Next up were the Girls U15 Maeve White, Ciara Quinn, Katie Mallon & Aimee Farnon who battled hard & won gold team medals. 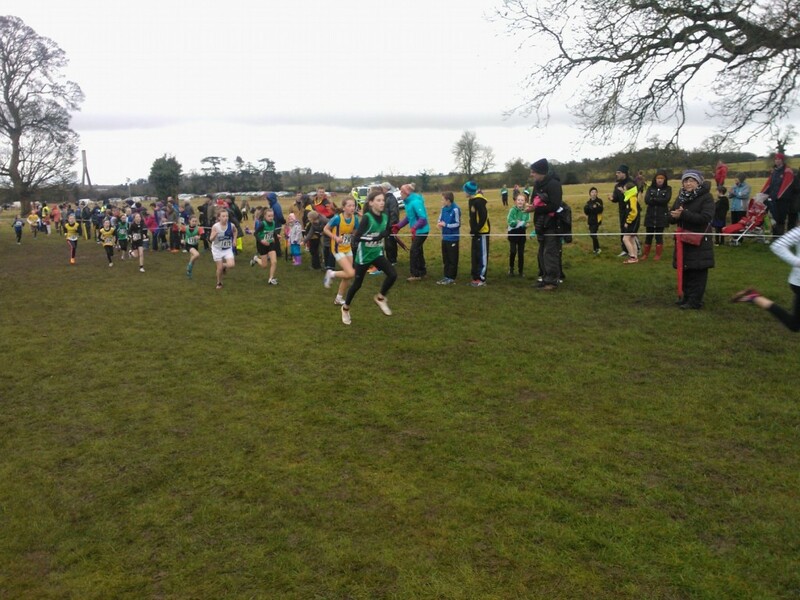 Niall Brady & James McArdle were next up for U15 boys and again showed their true colours coming home strongly after a tough race. 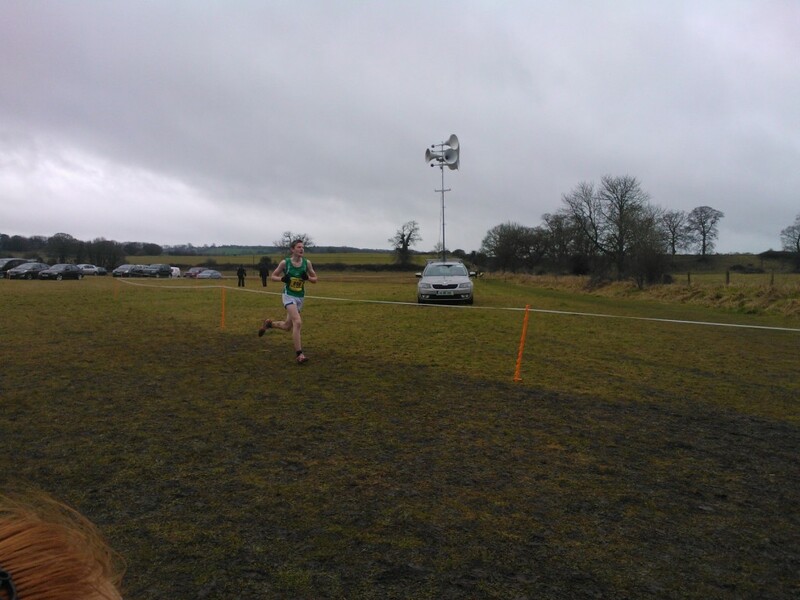 In U17 Tadhg Leahy stepped up, once again, for Glenmore and came home with an individual medal in 5th whilst Hannah Stewart battled bravely to come 7th, just one away from an individual medal. 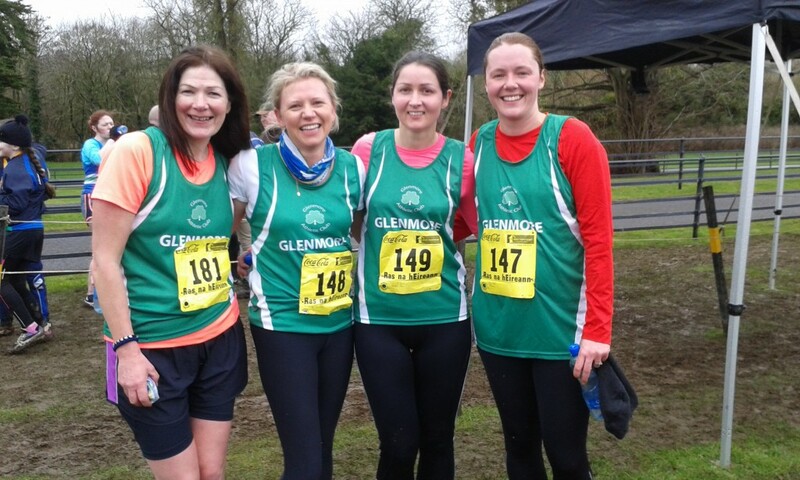 Ali McEnhill, Kinga Byrne, Lorraine McCann & Joan Farnon took up the Glenmore mantle for the Ladies 3km and did the club proud as did the men’s team Hugh Cashell (6th) , Shane Lynch, Kenneth McBride (4th in category), Ciaran Walsh & Gavin White in the 6km. 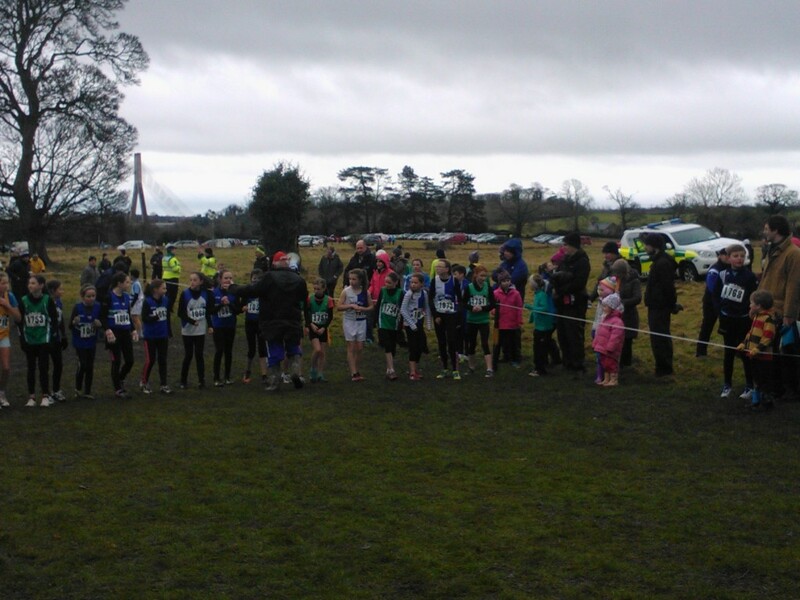 Congrats to all for braving the elements , providing Trojan efforts & doing us proud, ye were warriors! 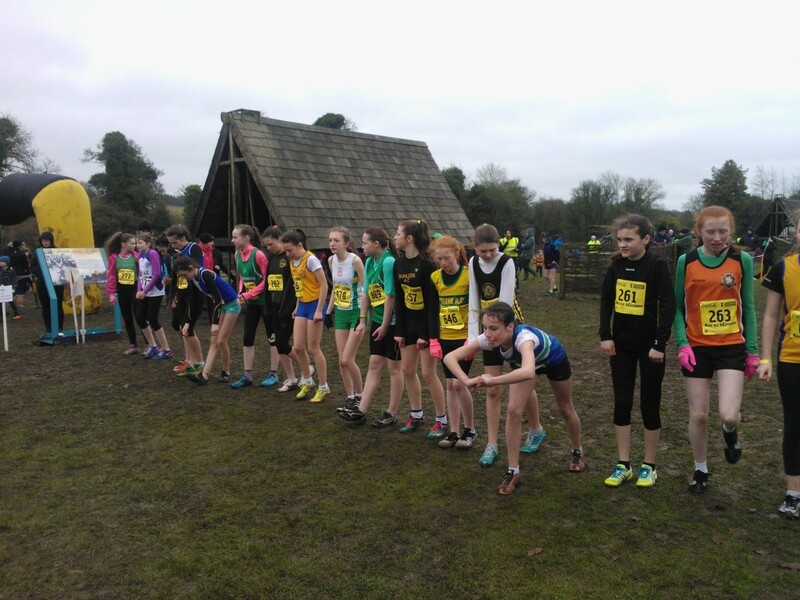 On Thursday the 19th Sean Kane ran in U13 Boys race at Armagh International Road Races whilst Ciara & Katelyn Quinn ran in the u15 race. 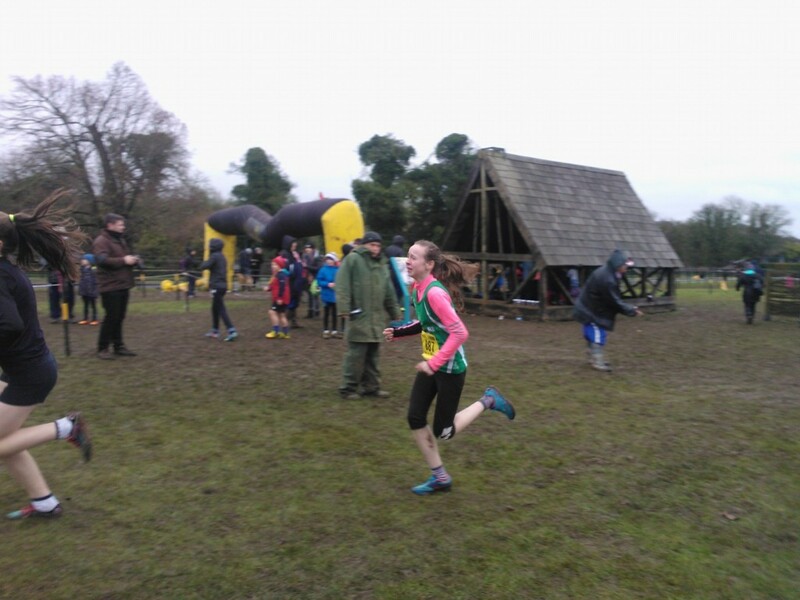 Fiona Finan represented the club in the senior ladies and earned a prize in her category. 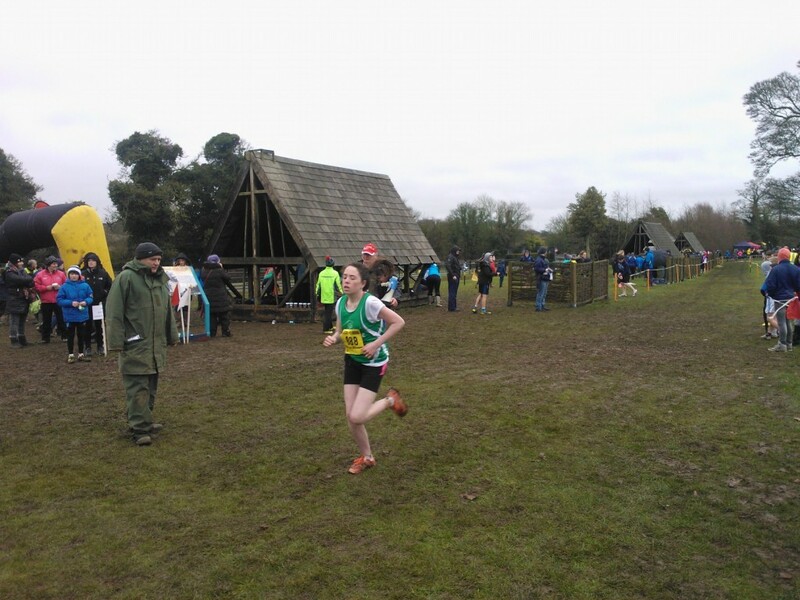 Following the successful finish of the Operation Bush 4mation several members completed the Fitzers 5km in Dundalk on Saturday morning, well done to Tony Mulligan, Stephen O’Connor, Seamus & Michael Hanlon, Sean Hanlon & Patrick Morgan. 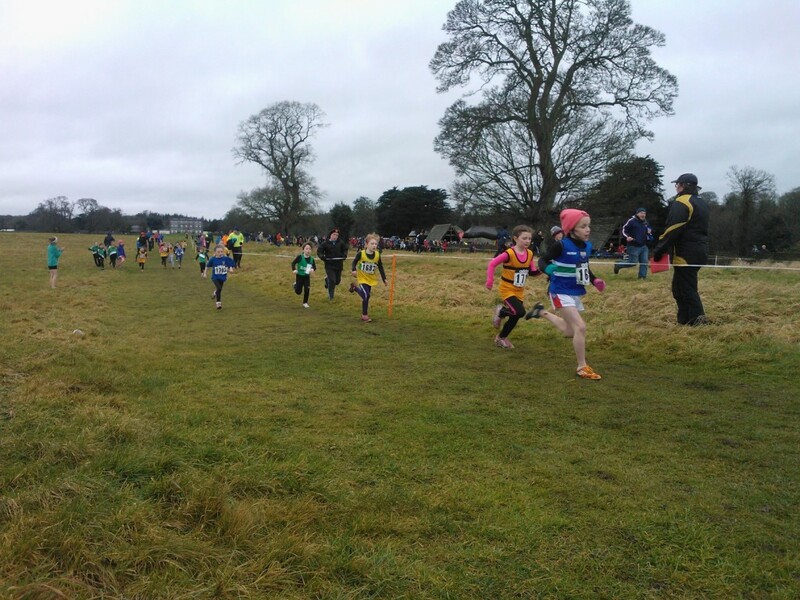 Lads, there is no stopping ye now! 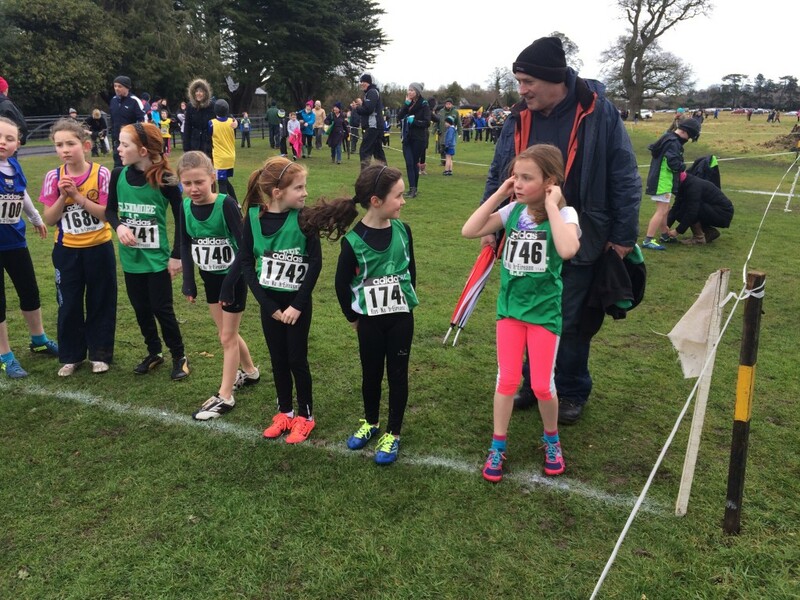 A special word of congrats & thanks to Brian McCluskey who won the race & Brian Lynch also, both of whom supported our Bush4mation participants on Friday night.